My area consists of approximately 3500 square miles of certificated guide territory in the Cascade Mountains of South Western British Columbia. The area offers a large variety and abundance of big game animals. This part of B.C. is known as the Arizona of Canada because of its hot summers and mild winters. The average rainfall per year is 11 inches and this is why our hunts are seldom interrupted by foul weather. I have lived and hunted in this area all my life and have been in the guide-outfitting business since 1983. 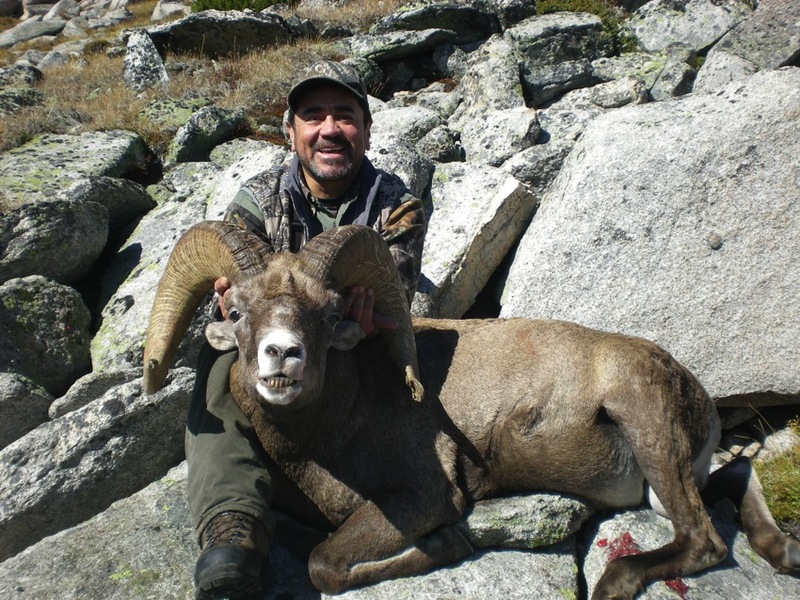 Our family takes pride in producing a successful, quality, hunting experience. All hunts require a 50% deposit at the time of reservation. The rest must be paid before hunt begins by traveler’s cheque, certified cheque or cash. ALL HUNTS TERMINATE WHEN THE SOUGHT AFTER GAME IS TAKEN. We are required to collect Goods and Services Tax (GST) 2.5% for Non-Canadians on Hunt price, 5% for Canadians. The Non-Resident Hunter Preservation Fund (NRHPF) requires that we collect $200.00 Canadian from each hunter. 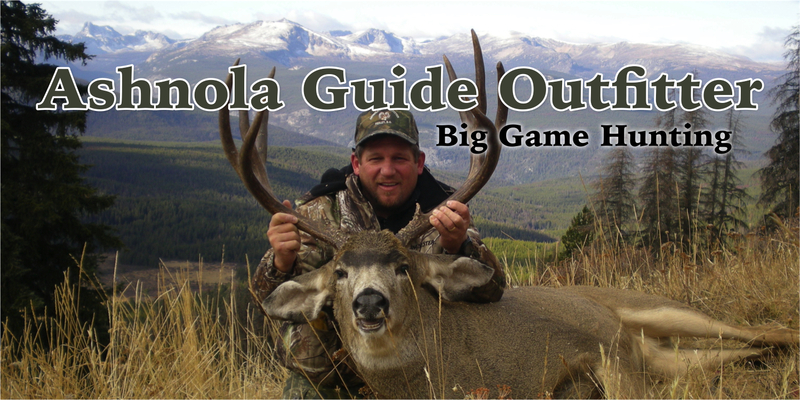 The money is paid to the Guide Outfitters Association of BC (GOABC). Gratuities to your guides, wranglers, and cooks are greatly appreciated. HUNT PRICES ARE QUOTED IN US FUNDS AND ARE SUBJECT TO CHANGE. THE RATE FOR NON-HUNTING COMPANIONS IS $2,100 AT BASE CAMP AND $3,000 PER HUNT IN THE FIELD.